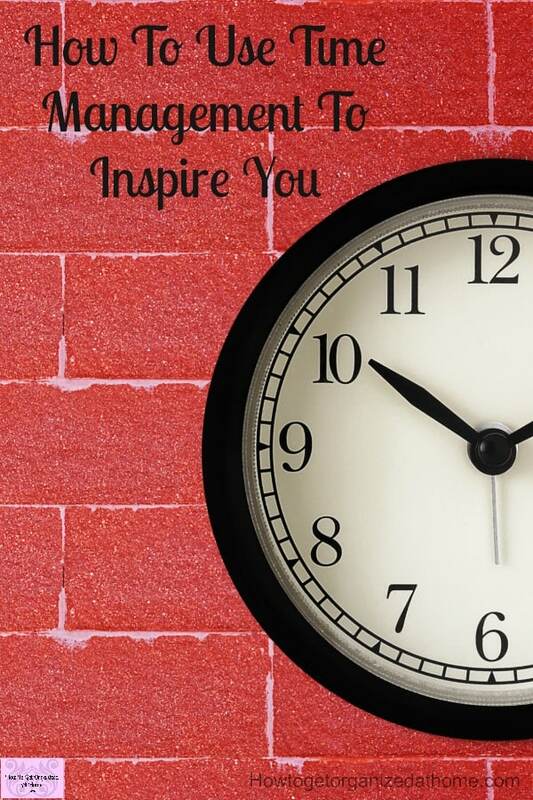 You can use time management to inspire you to reach your goals! It is about making the most of your time each day! 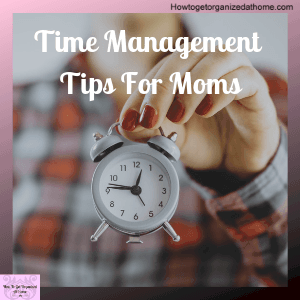 Time management and organization can work in harmony together! They can form a bond and make your life so much easier, just remember not to fight it! 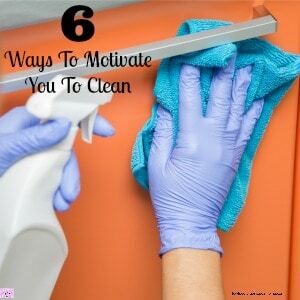 The aim is to inspire you to live an organized life so that you have time to do tasks and live a full life! Running round and not completing anything causes stress and affects your whole life! Planning your life and reaching those dreams are hard, if you let go of those dreams and drift through life never reaching your dreams, you end up stopping dreaming and never reaching your full potential! Time management will help you reach your dreams, it allows you to take control of the time that you have and to use it wisely and get the things done that you need too! 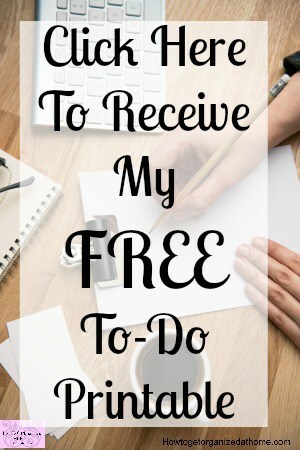 If you allow yourself the time to complete a task, or you give yourself adequate time to get to an appointment then you will accomplish more than you could ever imagine. You stop rushing, it might seem odd to slow down, but you become more focused on the right task at the right time! 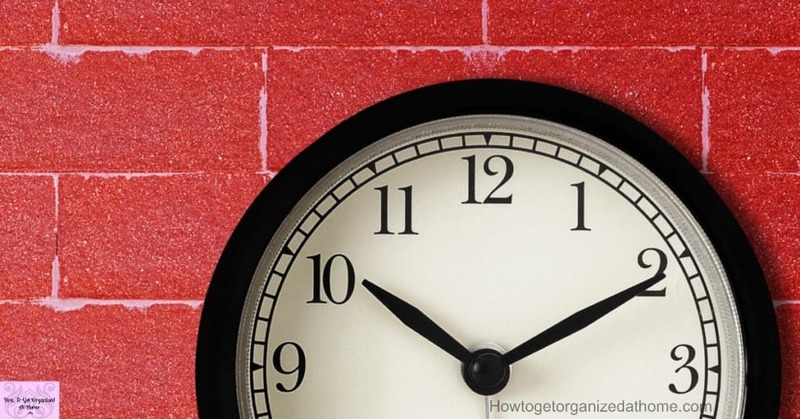 The secret behind being organized and having time management skills is just planning. It is a simple process but one that can save you time, money and stress. If you are able to plan your day effectively then you can manage your time and live a more organized life. Effective planning and scheduling in events is the key to an organized life. You must have a system that you are comfortable using where you can record events, appointments and important dates to remember. Some people manage with a calendar, others use a paper diary or an electronic diary, the choice is yours! I’m a pen and paper girl, it is a paper diary for me! I work best with this system and I enjoy crossing things off as I complete them! It is possible to put too much in our day, we think that we are super-human! Effective planning can help, giving yourself time to get ready for an appointment and travelling to the appointment is just one area you must consider. The other vital area is being able to look at your diary and judge if there is too much scheduled! Knowing your limits is important, keep saying yes and you can quickly become overwhelmed with too much to do and not enough time! This becomes a disaster zone, you don’t perform to your best, you become stressed and it affects your whole life, including your sleep! Remember, if you need to say no, then say it! You can’t do it all! If you think there is too much planned, it is possible to mark the areas of importance with a numbering system, the highest priority being one. By choosing which tasks that are most important, allows for those less important tasks to move to a more appropriate time. It also means that you don’t end the day with the most important task simply because you forgot to tackle it first! Having a plan and following that plan is important if you want to move through life achieving your dreams! Sometimes it is difficult to feel motivated to complete a task, however, putting something off makes starting even more difficult! Ensure that you are not in need of hydration! A lack of liquid can slow you down and even prevent you from having any desire in tackling any task! If you are struggling with motivation, set your timer for just a few minutes to push yourself. It’s very easy to become bored and trapped in a cycle that is difficult to break. Therefore, using your time wisely, not only will you be less stressed you will be on your way to your dreams! Don’t let the time that you have slip away, wasted, you can never get it back again, it is gone for good! 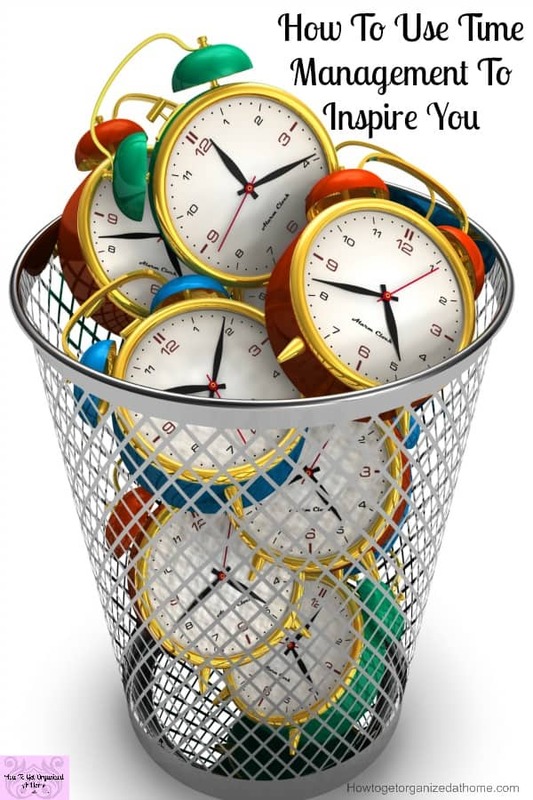 Learn planning skills that you can use and adapt to meet your needs and stop wasting your precious time!